Venture out to be unique in style wearing the Preen by Thornton Bregazzi™ Emma Skirt. Asymmetrical cascading tiered ruffle design throughout. 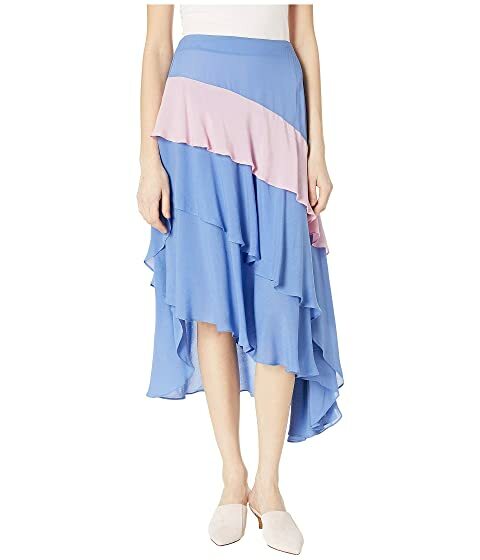 We can't currently find any similar items for the Emma Skirt by Preen by Thornton Bregazzi. Sorry!